The university provides off-campus living resources and assistance for students, landlords and residents. In addition to a rental listing service, we offer advice and general housing information. 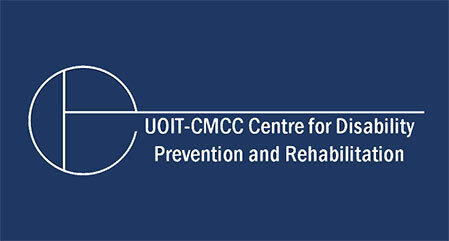 For more information, email ocl@uoit.ca or call 905.721.8668 ext. 5380. 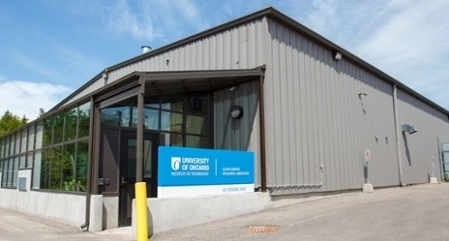 UOIT does not manage rental listings. The rental listing website we recommend is Places4Students.com. This website provides a place where students can find rental listings near the university, post a sublet, or find roommates. Landlords can also post their rental unit(s). Post a sublet, find a roommate, or create a profile. Tenant information– Learn about the Residential Tenancies Act (RTA), Municipal by-laws, information sessions you can attend, and other useful relevant tenant tips provided by the City of Oshawa. Residential Rental Housing Licensing (RRHL)– Be familiar with the City of Oshawa’s Residential Rental Housing By-law, which has special rules for properties near campus; living in an unlicensed home puts you at risk. Landlord and Tenant Board – Created by the RTA to give residential landlords and tenants rights and responsibilities and sets out a process for enforcing them. The John Howard Society of Durham Region – Provides affordable individual housing legal support. Durham Community Legal Clinic – Provides free legal information and advice. Low-income Energy Assistance Program – Families and individuals may qualify for a one-time grant through an application process for help in paying a utility bill. Housing Stability Support Forms – Provided by Housing Help Durham, they can provide financial support for rent, utilities, moving costs and more through an application process. FindStorageFast– Where to find storage solutions near you. RentalCity – For short term furniture, appliances, and electronic rentals. 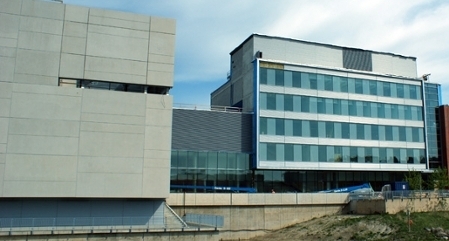 Canada Homestay Network (CHN) manages Homestay for the University of Ontario Institute of Technology. In partnership with the university, CHN provides international students with warm and welcoming homestays so they feel well supported during their program of study in Canada. Visit the CHN web page for the university to learn more. Common routes to campus: 310, 401(B&C), 416, 417, 420, 910, 915, and 950. GO Transit – View Durham College/University of Ontario Institute of Technology bus stop information.